LEWIS Hamilton says Mercedes need to raise their level once again due to the threat of Ferrari and Red Bull if they are to retain their world championships in F1 2018. 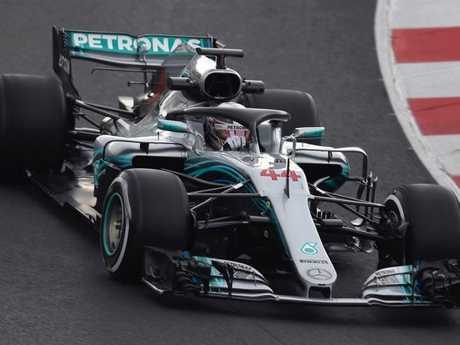 The Silver Arrows have been the dominant force in F1 the past four seasons and are going for an unprecedented fifth consecutive drivers' and constructors' championship double, while Hamilton can become only the third driver in history to win five titles. Mercedes were pushed hard by Ferrari for most of last season while Red Bull enjoyed a strong end to 2017 and Hamilton expects an even sterner test this season. 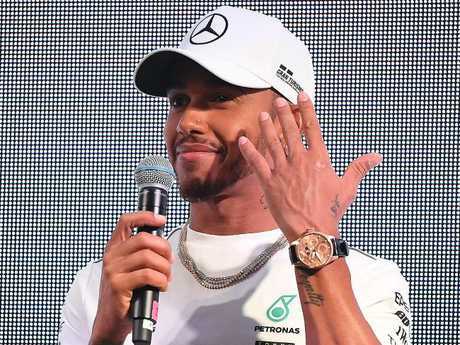 "Every year we have to take it to another level," Hamilton said in Melbourne, "because, if you look at last year, for example, Red Bull was a second or so behind at the first race and at the last race they were right there with us. Their rate of development was a little bit steeper than everyone else's. Lewis Hamilton says Mercedes have Red Bull contenders hot on their tails. "I think at this point in the year, everyone is trying to hype someone up and we are the perfect target because we are the world champions. It's almost like put all the pressure onto them because it takes the weight off of us. 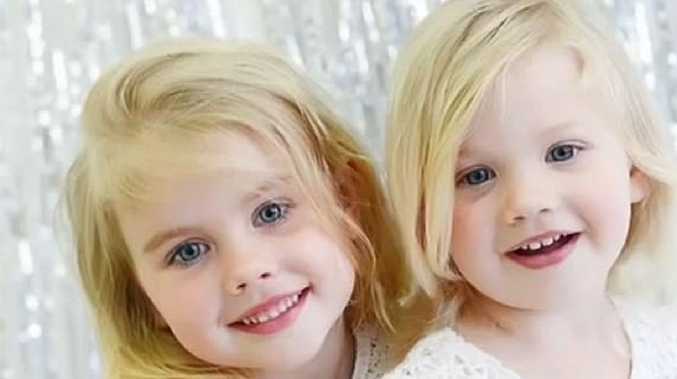 "But ultimately I think the pressure is divided among all of us. 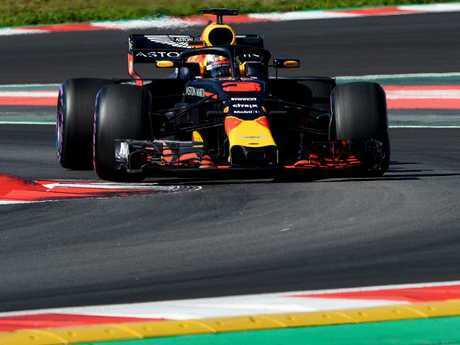 Red Bull seem to have done a great job on their car, it's got a lot more furniture on it, should be a lot quicker this weekend and they've got two great drivers. "Then you have Ferrari who were there in the real fight last year, it was no walkover that's for sure, and this year we expect them to be on it too." Lewis Hamilton testing with Mercedes-AMG in Spain last month. 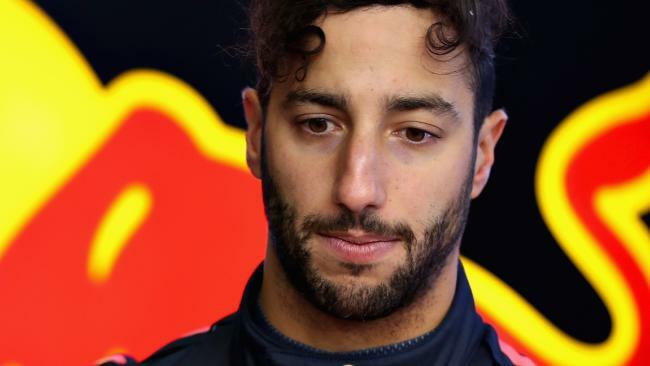 Both Red Bull and Ferrari have labelled Mercedes favourites heading into this weekend's season-opening Australian GP, which is exclusively live on Sky Sports F1. Mercedes showed impressive long-run pace in pre-season testing but did not do any low-fuel runs, with Ferrari posting the two fastest times and Daniel Ricciardo fourth quickest in the RB14. Hamilton believes Red Bull did not show their true hand in Barcelona and is unsure if Mercedes will begin Sunday's race ahead of their rivals. "I think everyone did different things in testing. If you look at the Red Bulls, they never used their best race mode, for example," Hamilton said. "I'm not sure if that is the case for Ferrari, but that's certainly the case for a couple of people. "From what I understand, I think Red Bull and Ferrari are very close. Potentially we are either level, just behind or maybe just ahead of the Red Bulls as far as I'm aware. "But this weekend they might bring a new upgrade, so it's going to be tight." The reigning world champion insists his main focus is ensuring he has the best possible preparation. "I'm just trying to make sure that I am in the best position to understand the car and my tools because as soon as I get out on track, the steps you take in terms of moving the car forwards and improving the envelope you are working with it is crucial that every step is the right step."